Add 3 beats of the same lease type to the cart to activate the discount! For exklusiv rights please contact me through the contact form or send me an email to “info@kimbobeatz.com“. *We won’t spam you. We keep you up to date for new music uploads, promotions /discounts and tipps for your own music business. MY NEW SINGLE “UNIVERSE” IS AVAILABLE NOW! 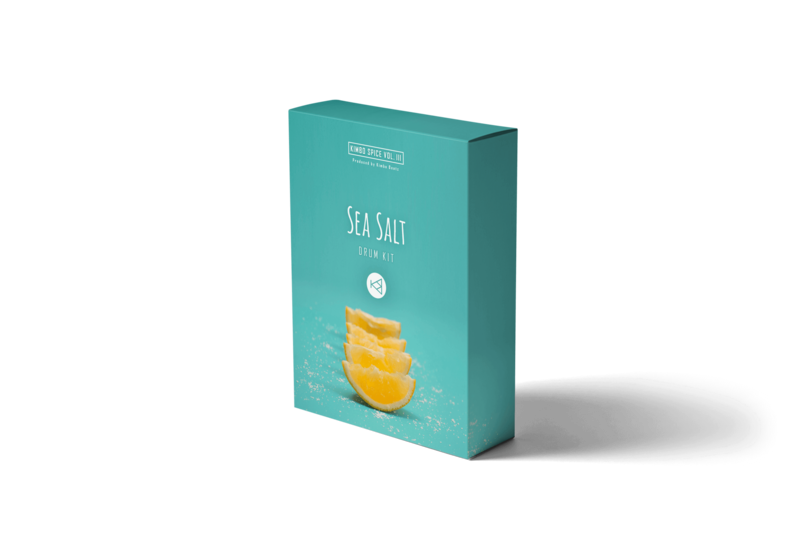 The Sea Salt drum kit is available now!